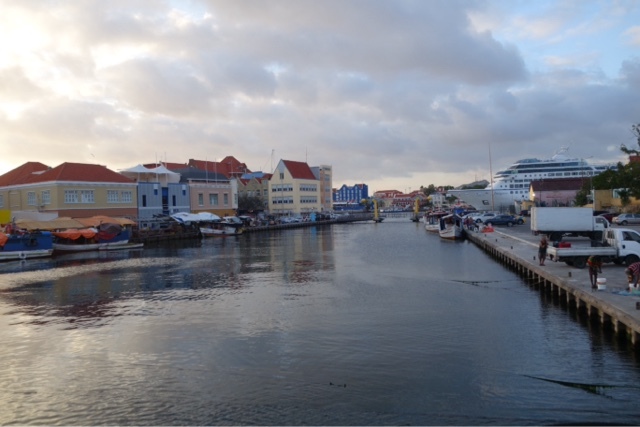 The short 35 minute flight from Aruba paid big dividends. 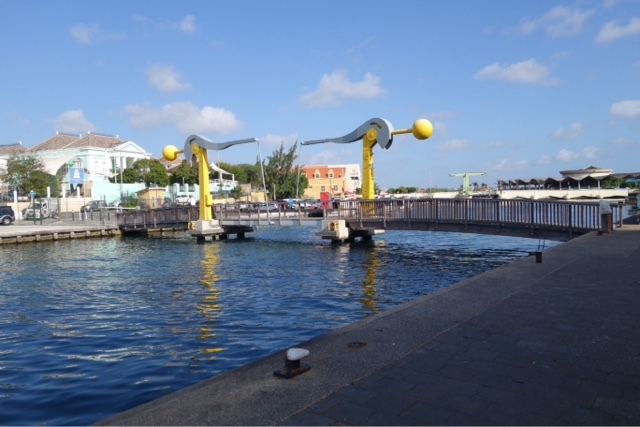 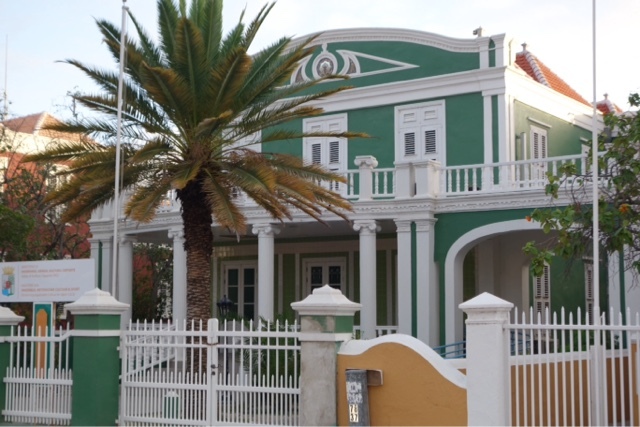 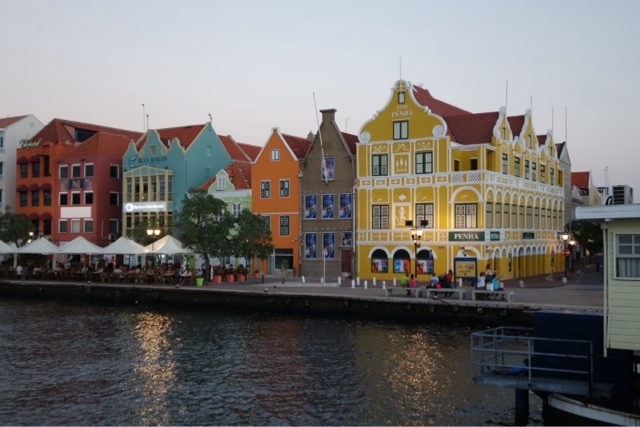 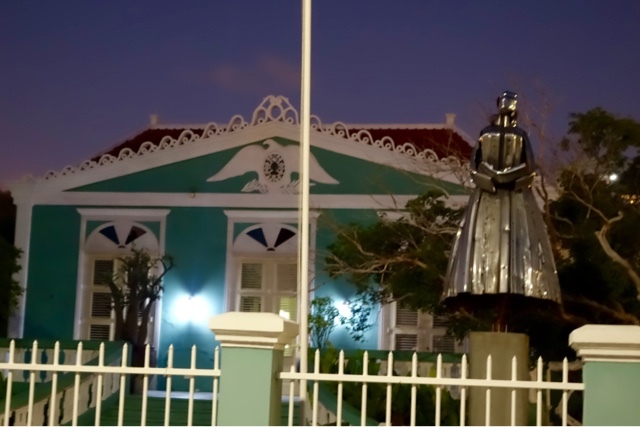 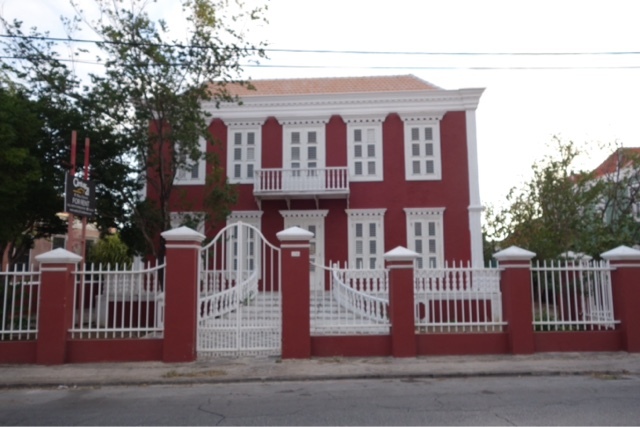 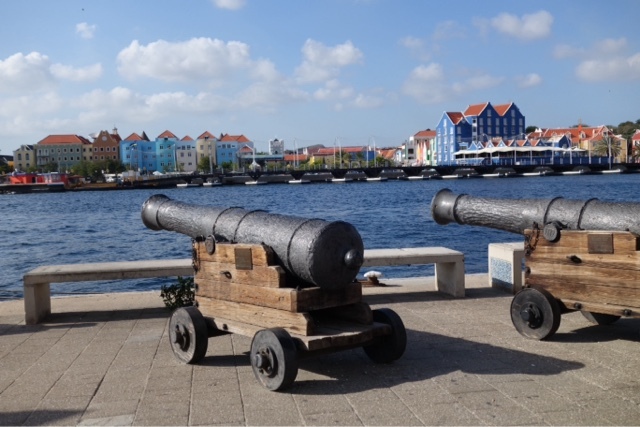 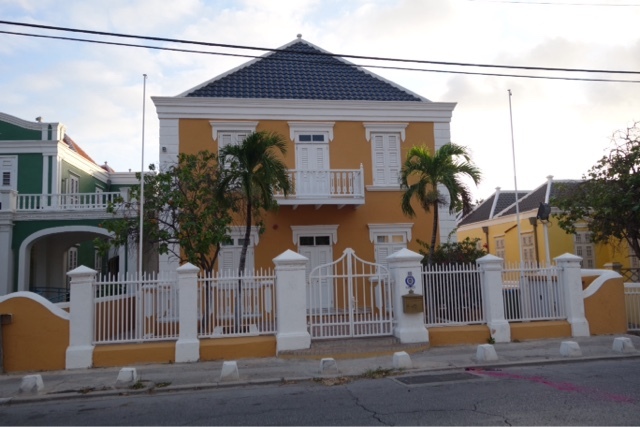 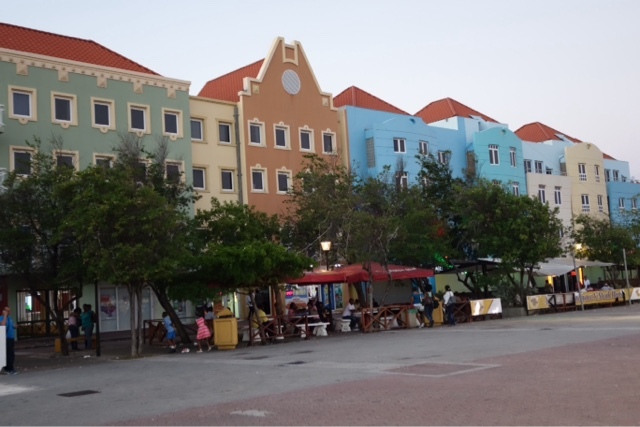 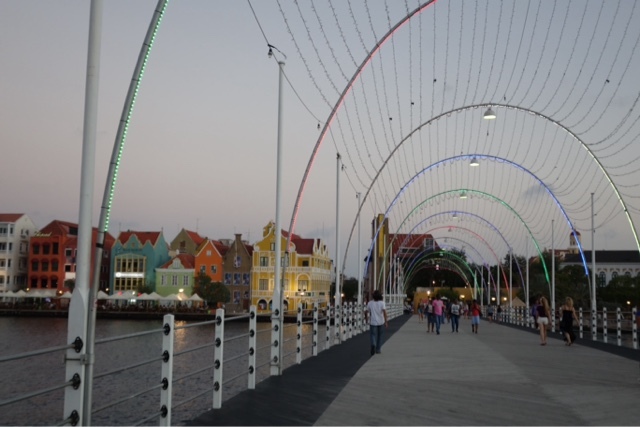 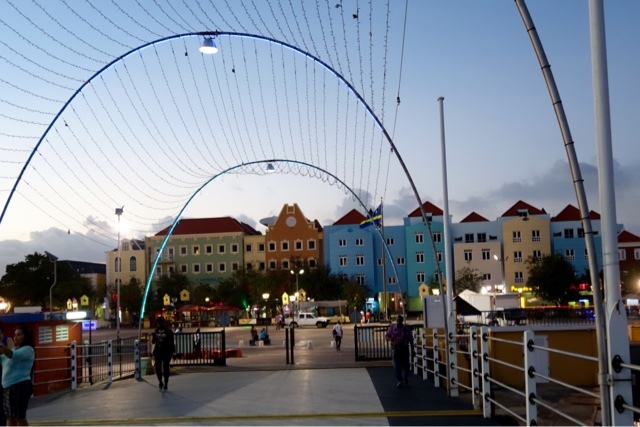 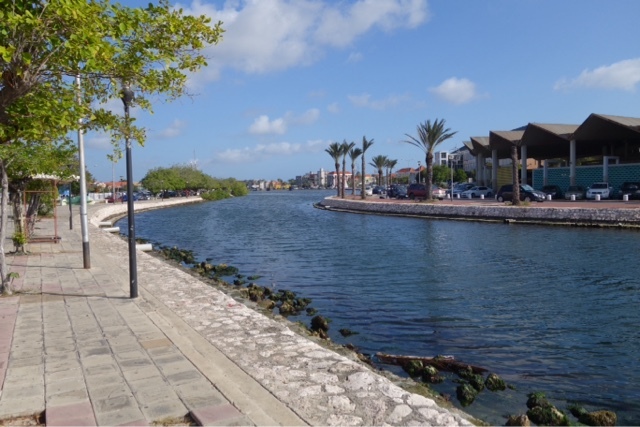 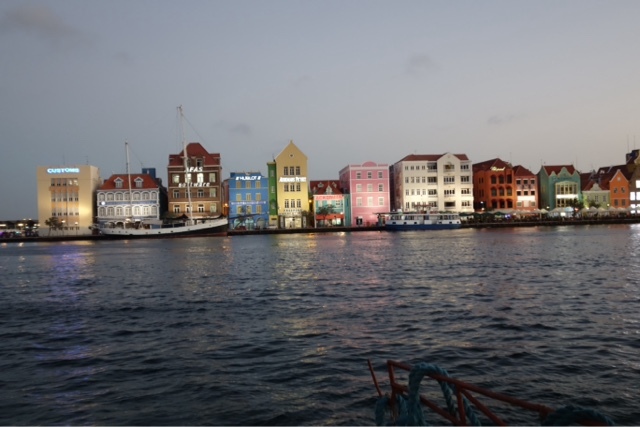 After being uninspired by Aruba, I got a completely different vibe from the colorful town of Willemstad. 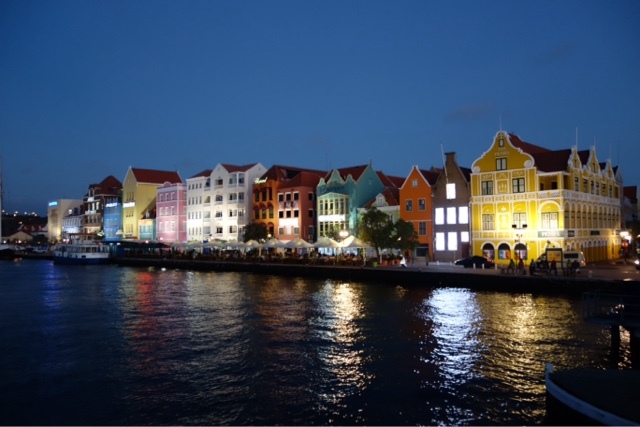 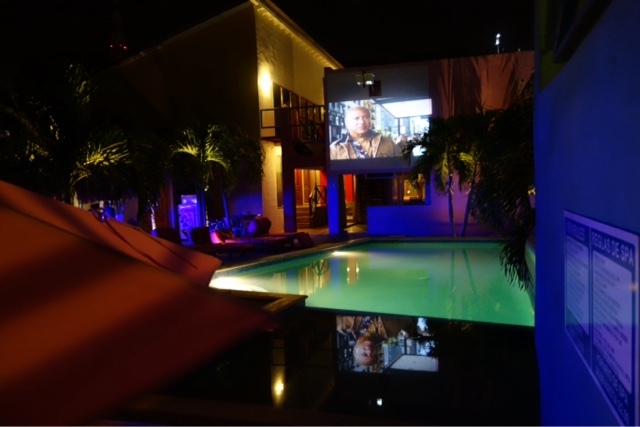 Even more beautiful at night. 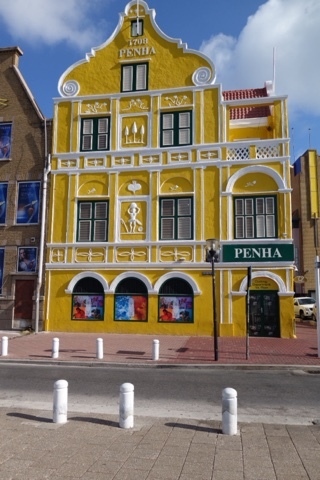 Only here 2 days and activities are so expensive I most likely will lay out at pool at great Ritz Hostel and peruse downtown some more. 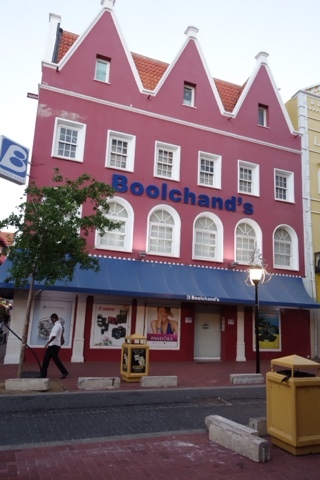 Then on to Trinidad on Sunday.